There is nothing like having complete faith in a vessel's propulsion system when operating in extreme sea conditions. The quiet of an engine compartment while secured to the dock is deceiving. An ocean going vessel really comes to life once she is untethered from the dock and departs the security of a safe harbor. Proper preparation is essential in any endeavor. Preparing a complex vessel with many mechanical and technical systems can seem daunting…and it is. There are several factors to consider when making preparations for a vessel to go to sea. The first consideration is choosing the right crew. The right crew will feel a sense of responsibility as to the final outcome of the ship's intended voyage. The right crew must be competent. 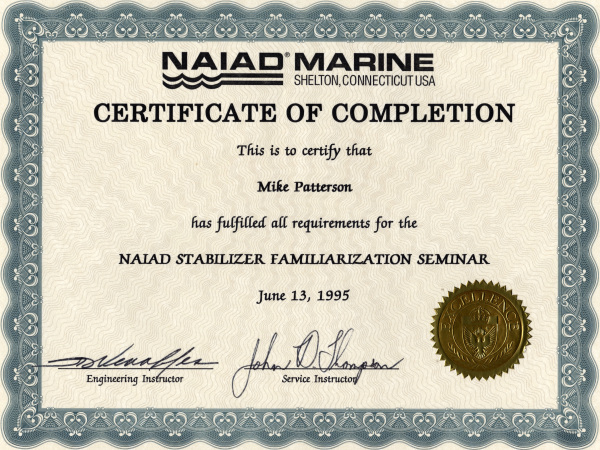 Competency is the result of a wide ranging skill-set and years of experience dealing with everyday issues at sea. My wide-ranging services are centered on ensuring that private-yachts, and their crew are ready for sea. The most vital component in the process is ensuring that the vessel can be relied upon to bring her crew safely to the intended destination. Machinery and technical systems must be maintained in a way which will provide for the safe and dependable operation in any sea conditions encountered along the way. The ocean is an environment which has historically been unkind to the unprepared and unskilled. 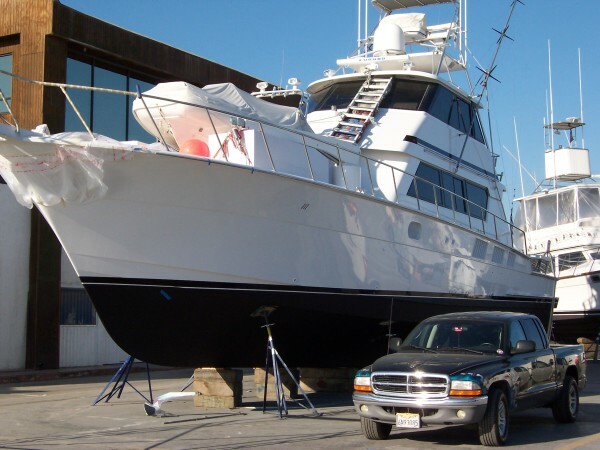 My clientele range from experienced boater’s who have continued to rely on my preventive care skills for many years, to new clients who require modest repair services-as required. Both goals require that the client be like minded. Both goals also require that I always remember that the cold machinery will be depended on (once re-energized) to ensure that the crew is safe, and the vessel is reliable enough to make it to her destination. Successful yacht delivery work begins at the mooring. This is when the preparation for sea must be accomplished. My experience has been that a cursory examination of the vessel, and all systems (well in advance of departure) is vital to success. This is especially the case with an older vessel, or a newly acquired yacht, when no one is intimately familiar with her unique systems. 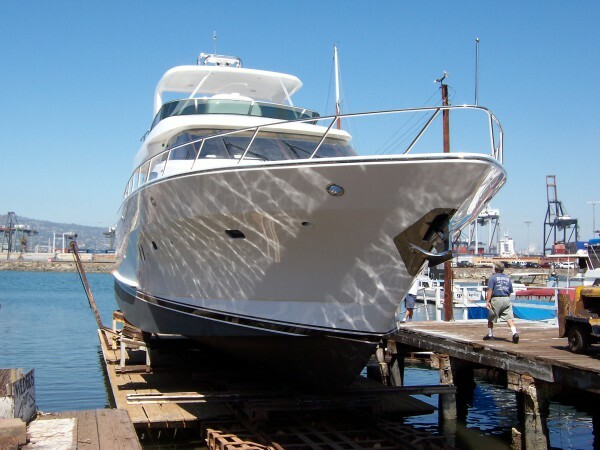 Even a problem with launching and retrieving the tender could be an issue, if the yacht must anchor away from a dock. Don’t expect the boat to go without some kind of unanticipated need along the way. These are primary reasons why capable crew are vital to the success of a voyage. 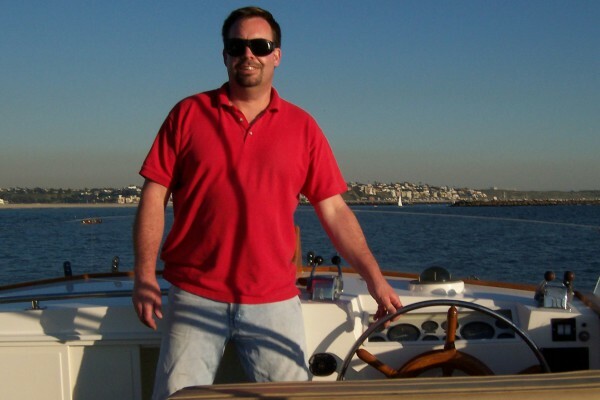 Once underway, my services include the capability to perform any task related to seamanship and engineering on a private yacht. I am qualified to perform as delivery captain, engineer, and bos’n. 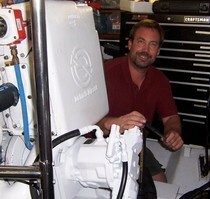 I am also well qualified to train the owner and crew, and sign off on marine insurance requirements.